OLD BRIDGE, N.J. – Old Bridge, the site of Lennar’s new Carriage Park at Old Bridge residential community, was recently named one of the top five places to live for young families in New Jersey by the personal finance website, Nerdwallet.com. The report touted Old Bridge’s public schools, affordable cost of living and above average rate of economic growth as reasons for its high ranking. Residents of Old Bridge enjoy more than 6,625 acres of nearby recreational space that is part of the Middlesex County Parks system and an easy commute to work, the report noted. “Many working men and women [in Old Bridge] commute to New York City during the day, and the county itself includes 100 business parks,” the article Best Towns in New Jersey for Young Families stated. Old Bridge ranked especially well in the category of monthly homeowner costs as residents spend significantly less on their monthly bills than those of most New Jersey towns. Even among other towns in the report’s top five, Old Bridge ranked second for the lowest cost of mortgage payments, real estate taxes, insurance costs, utilities, fuel and other bills. The positive grade for Old Bridge follows Money Magazine’s previous description of the town as one of the “best places to live” in the country. Situated in a quiet corner of Old Bridge, Carriage Park offers buyers spacious, modern homes, with prices starting at $402,950. A total of 34 homes sites are available and buyers can choose from two floor plans and two different elevations. The three-bedroom, 2.5-bath homes range from 1,988 to 2,152 square feet. All homes include a full basement that can be finished, while bonus rooms are available in select homes. The value of every home at Carriage Park is enhanced by Lennar’s nationally-acclaimed “Everything’s Included” program, which provides buyers with today’s most popular features and upgrades already included in the purchase price. Old Bridge is an ideal, family-friendly setting for Carriage Park. The community is located on Matchaponix Road, just minutes from Route 9, Route 18, the Garden State Parkway and the New Jersey Turnpike. NJ Transit bus service to Manhattan is available at a number of locations throughout Old Bridge. Retail and restaurants are abundant in the area, with a healthy mix of local businesses, upscale regional retailers and national brand name stores. Numerous recreational opportunities are available nearby, including township-operated athletic facilities such as tennis courts and ball fields. Some of New Jersey’s most popular beaches are about a 30 minute drive away. 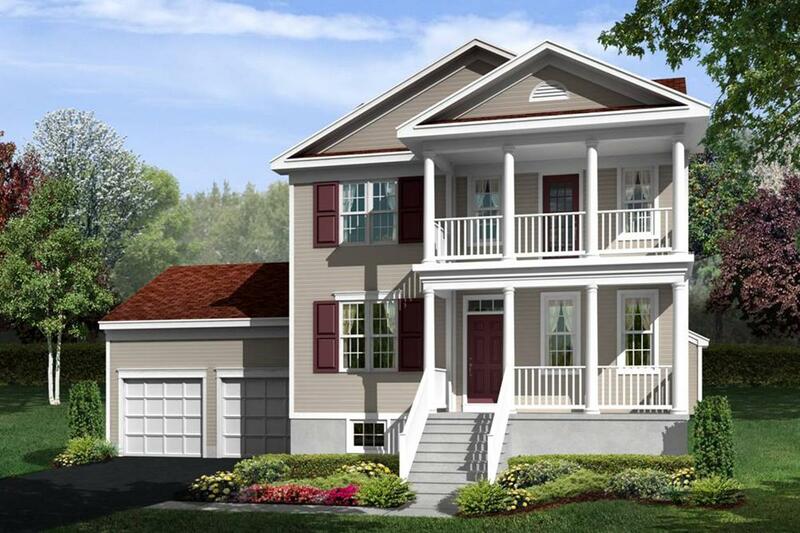 For more information on Carriage Park, call Iris Barrios at 609-349-8258 or visit www.lennar.com.